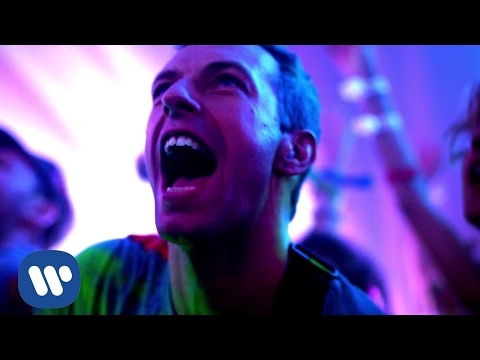 The Charlie Brown Songfacts reports that Chris Martin penned the song after attending a Bruce Springsteen concert in LA. He told Music Week, “I was like, ‘Okay, let’s see if anything came out of that day.’” He added that he wrote it in a friend’s Wendy House, which he had turned into a studio because his daughter didn't like it. I took a car downtown and took what they offered me.